Patio & Things | Sifas patio and outdoor living lines include Transatlantik, Inoks, Komfy, Kross, Kwadra, Oskar and Sakura for the home condominium or commercial use. 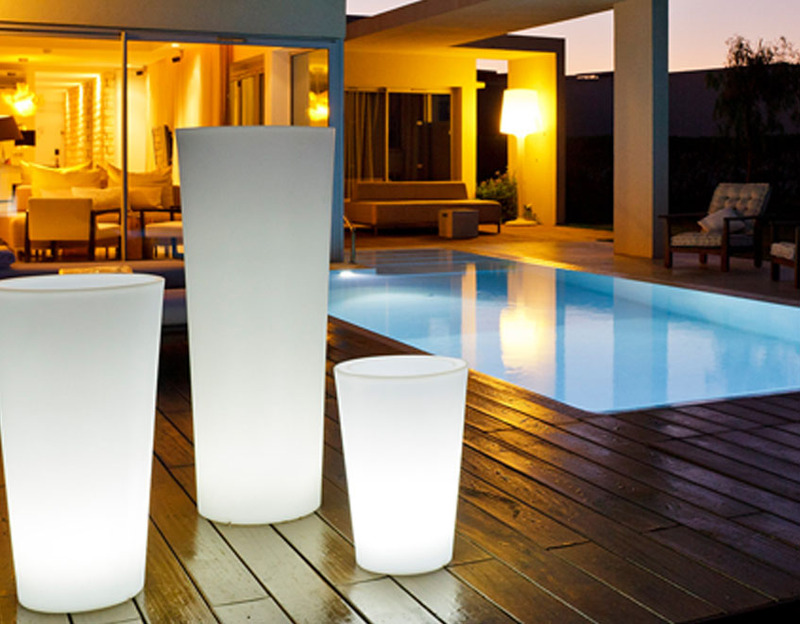 Smart & Green cordless LED lamps that are waterproof and rechargeable at Patio & Things. 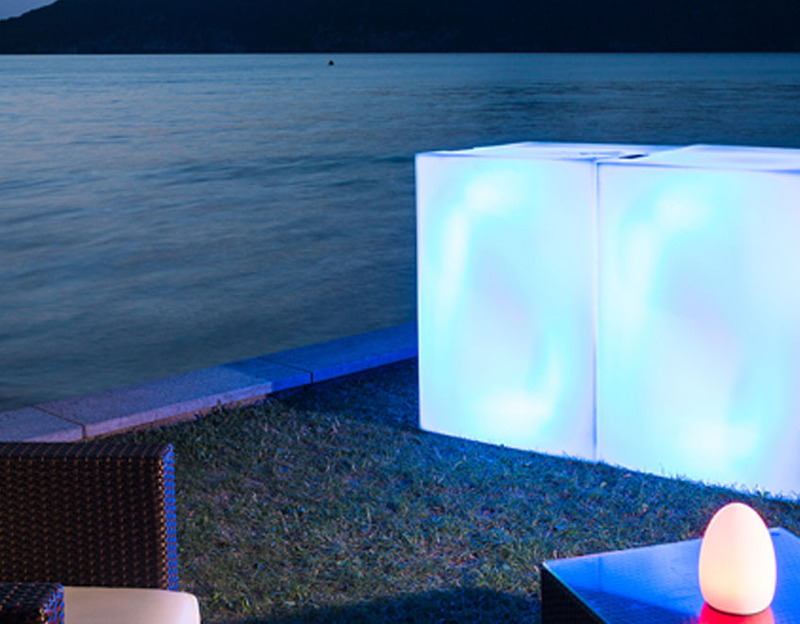 Smart is a line of smart, portable designer lamps: Cordless lighting allows you to light up your surroundings even in the pool and according to your preferences by creating new moods every day. Smart & Green’s functional, designer lamps are efficient, waterproof, and unbreakable. They obey your every command using intuitive technology that improves your daily life. The key to Smart & Green innovation lies in this innovative concept: the first wireless bulb. 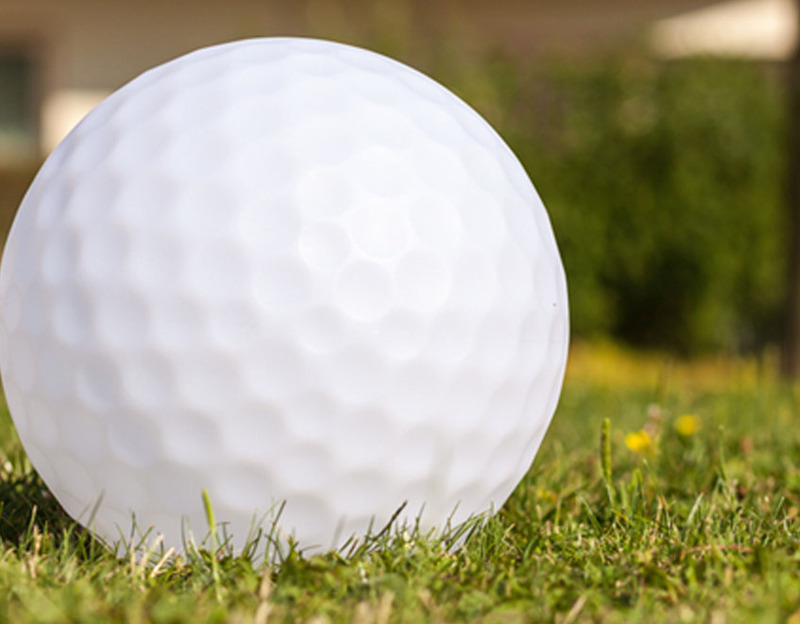 This autonomous light module can be integrated in a unique way to light up the object of your choice while providing freedom and respect for the environment. 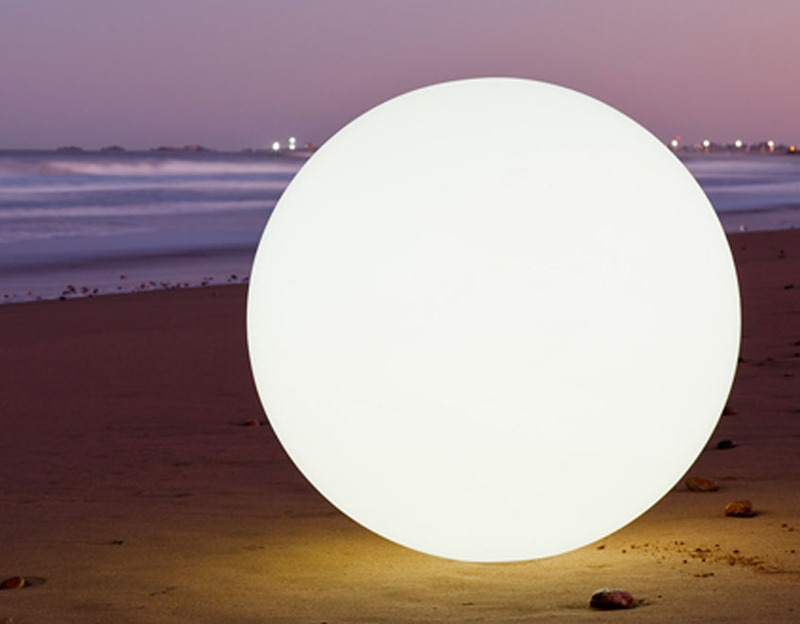 Choose the shape of your light, its functions and accessories such as a remote control at Patio and Things and you’re ready to light up! 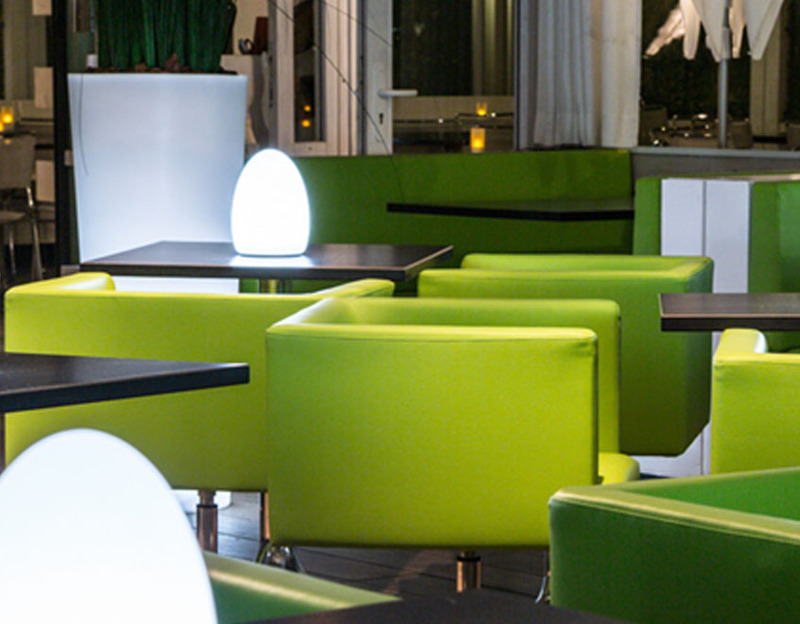 See the Smart Green LED lighting collection above. Then visit with us at our showroom in Coral Gables, Miami to experience smart green lighting fixtures designed to stand up to extreme conditions and follow users everywhere, even underwater.